The Great American Condom Campaign application. "The Great American Condom Campaign is a youth-led grassroots movement to make the U.S. a sexually healthy nation. Each year, GACC members give out 1,000,000 Trojan Brand condoms on college campuses across the United States, educate their peers about sexual health, and organize to improve the policies that affect young people's health and lives." this page is for the Scentsy Giveaway which contains the Secret Code. you will need to enter the secret word above in the giveaway forum where requested. Join Copious and get a $10 credit!! 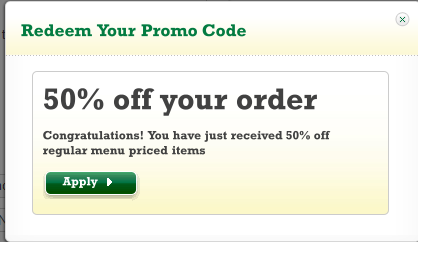 Sign up here to get a $10 credit to Copious. What is copious? An online buying and selling site! 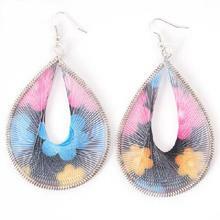 Check out the above-pictured earrings here. 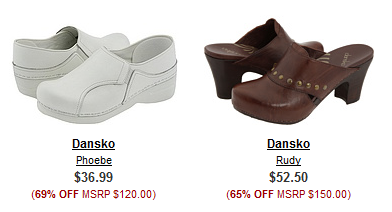 Dansko shoes up to 69% off from 6pm!! Dansko shoes are up to 69% off on 6pm right now! Be sure to check out the other name brand sales going on while you're there. Also, don't forget to go through Shop at Home to earn up to 5.75% cash back at 6pm! Sign up below to earn the cash back, then search "6pm" to get to the store. Clif Family Winery The Climber Pouch 1.5L 4-Pack $53.99 (21% off list price of $68). What's classier than boxed wine? 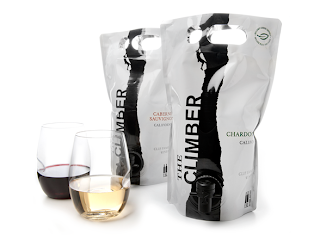 Bagged wine, my friends! Check this deal out from Woot. 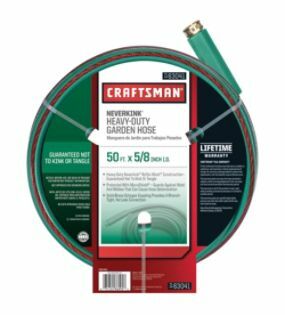 Craftsman Heavy Duty Neverkink Self-Straightening Hose- 50Ft. 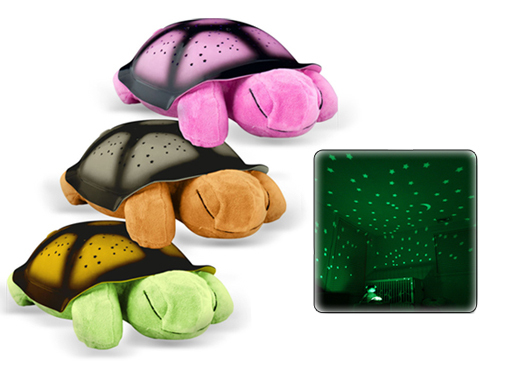 $15.99, $10 off! Free in-store pickup. Go through Shop at Home and earn 2.5% cash back on your Sears.com purchase. 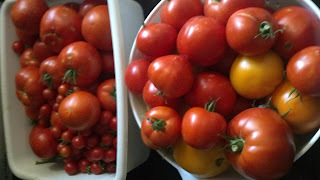 This will also fall on Iowa's Tax Free Weekend which is the 3rd & 4th of Aug.
Sign-Up Here - Bloggers Wanted Let them know Beth Ann & Jessica sent you. Old Navy: Free backpack with $50 purchase in-store 8/5/12 only! Siouxland Historical Railroad, $29 for $12.50 from SCJ Deal of the Day! SCJ-Siouxland Historical Railroad-Great Family Deals! $29 value for $12.50 Admission, motor coach rides, beverages, and popcorn for 4. You have your choice of two deals: admission, motor coach ride, beverage and popcorn for 4, regularly up to $29.00 for only $12.50, or $8.00 of admission for $4.00, which may be used for 2 adult admissions, or 1 adult admission plus 2 student admissions, or 4 student admissions. This is your opportunity to see real Trains, Locomotives, Railroad memorabilia and other related items, and learn about the history behind the railroad and the employees who helped the United States grow. Experience the Extraordinary Model Train exhibit that begins in the S.D. Black Hills, crosses the NE. Flat lands, goes through Grand Island, and pulls into the Old Burlington Train station in downtown Omaha. It is as if you stepped back in time. We have a Great Gift Shop with souvenirs and memorabilia, too. Admission ticket certificates may be used at any time for one year, including most special events. First Annual “Cruisin’ to Sioux City” Classic, Antique, Hot Rod, Rat Rod, Auto and Motorcycle Show and Shine at the museum. Ride the motor car, tour the facility, and take photos of classic vehicles with the trains and the GREAT NORTHERN STEAM LOCOMOTIVE No. 1355 as a backdrop! Participants who enter the show and shine will get free admission. All others may use their Deal of the Day certificates for admission. 10th Ag/Rail Heritage Festival will be in full swing from 10 a.m. to 4 p.m. both days. This is Milwaukee Railroad Historic Shops’ biggest, must attend event. Go back in time on the rails of Siouxlands Historical Railroad Association. Don’t miss out on the opportunity to engage your family in Siouxland history and America's favorite pastime. Purchase this Deal of the Day today! Student admissions are for individuals from 6 years -18 years. No cash value. Certificate carries no balance. 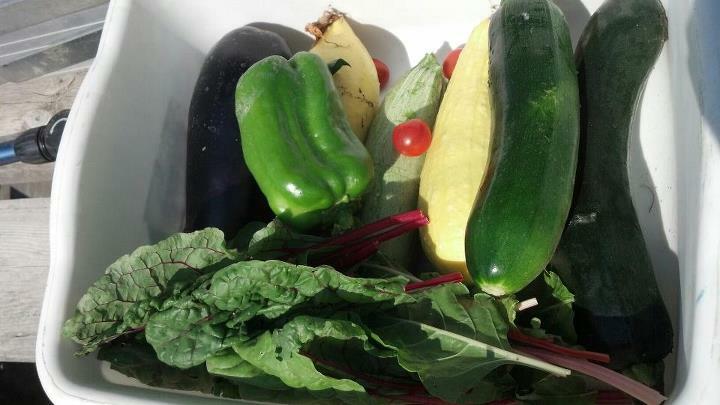 As seen on KCAU this morning! 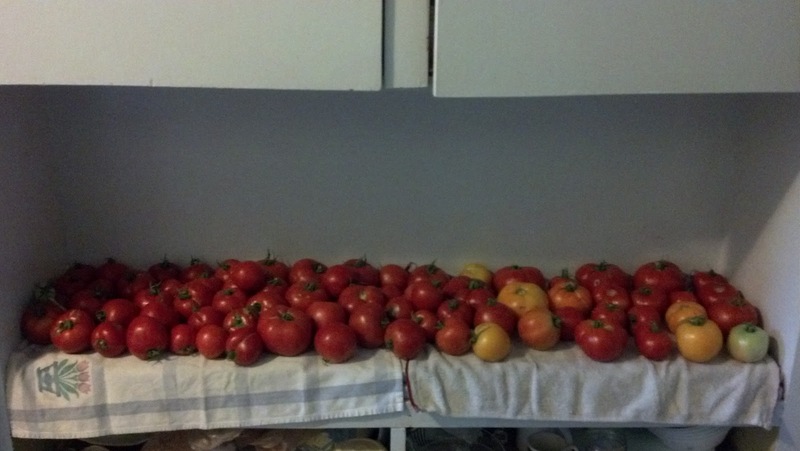 How is your garden doing this summer? 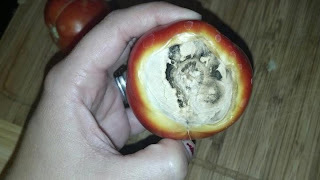 Here's a few pics of my produce. 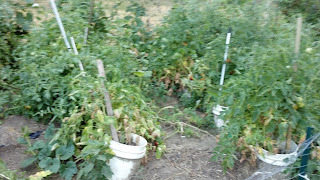 So, if you haven't heard, Iowa is in a drought.... which means I've been spending more than average on my water bill to keep my plants alive. At first, I was watering every other day.. and then this happened! I guess too much water = blossom rot. Oops. So I cut back my watering to about twice a week... and this happened! This pic was from a couple weeks ago. Since I haven't been watering daily, I've not had as many squash and my peppers are squishy :(... but we got some rain last night, so hopefully things improve. 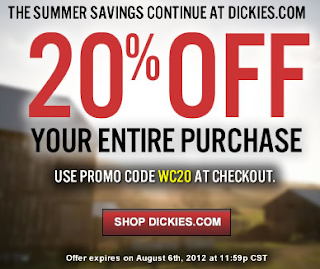 Dickes: Extra 20% off, new clearance items added! 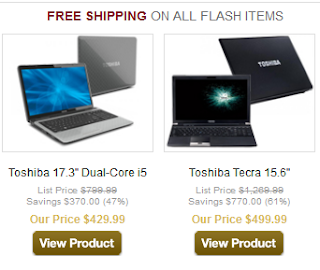 1SaleADay: Flash sale on Laptops! 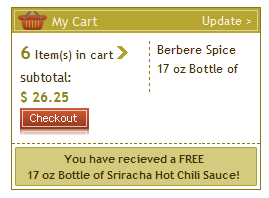 Head over to My Spice Sage and get a FREE 17 oz bottle of sriracha with $25 purchase, plus free shipping! 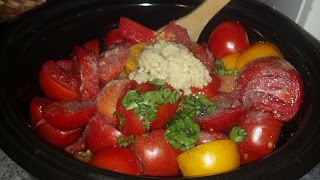 If you're into new finding new flavors to cook with, this is definitely a site you want to check out. 2/$5 dole blends select varieties 59 fl oz. PURCHASE OF 3 REQUIRED Limit 1 free backpack per customer, per coupon. Carolina Cottage Mission Rocker $199.99! 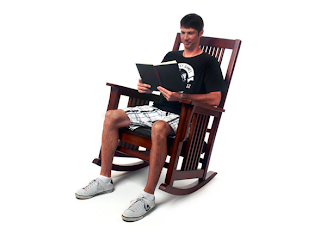 Carolina Cottage 4727-NC Mission Rocker $199.99 with $5 shipping from Woot. 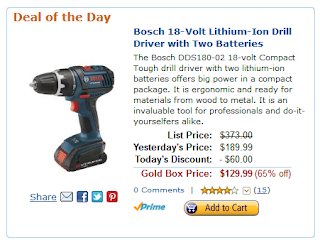 This is 33% off list price. Fareway coupon, buy 2 Mio and get one 24 pack of 1/2 liter bottles Fareway spring water FREE!! Siouxlanders showed up today to support our local Chick-Fil-A for Customer Appreciation Day! IMO: they are standing up for what they believe in and are being ridiculed because of it.. reminds me of "bullying".Chick-Fil-A is being bullied for standing up in what they believe in.they dont not serve someone because they are gay, lesbian or whatever their preference is. So why is it ok for for the ones who dont believe in traditional marriage to act as they are.. Just one more thing for people to complain about. Im not there today, because I dont need to go to the mall. but every time I do hit the mall.. chick-fil- a is where I eat and will continue to eat! The CEO: is who made the comments. Not the employees, not the individual business owners. Everyone has the right to their opinion, its how one acts on the opinion when it becomes an issues because one man said and thinks the way he did dont mean Chick-Fil-A as a whole should suffer. if you dont win, you can try again the next day. Have you always wanted to own a coach handbag, but didnt want to spend that much money? now is your chance win one! click read more to continue to the giveaway. 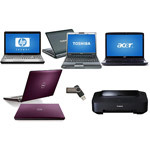 Walmart: Laptop bundle for $298, Deal of the Day! Walmart's Deal of the Day: Back To School Laptop Bundle with Your Choice Laptop, Case, Flash Drive & Printer with Windows 8 Pro Upgrade Option. $298 (save $100). This is perfect for college students or those of you who just need a new laptop! Go through Shop at Home and earn 3% cash back on your Walmart.com purchase. 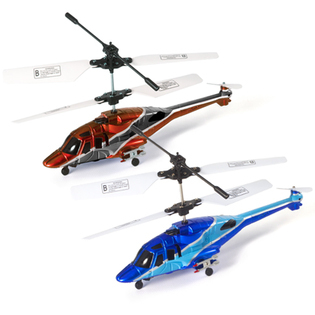 Metro Design 3 CH RC Helicopter w/ Gyroscope Auto-Balance System & Light - Random Assortment $17.99 with free shipping from Sears. Regularly $49.99. 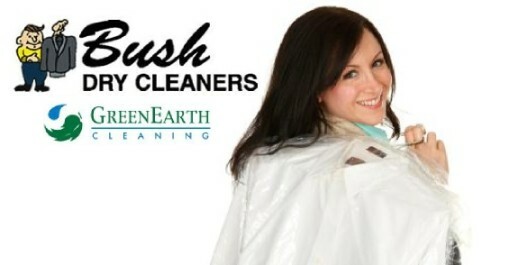 Go through Shop at Home and earn 2.5% cash back on your Sears.com purchase. 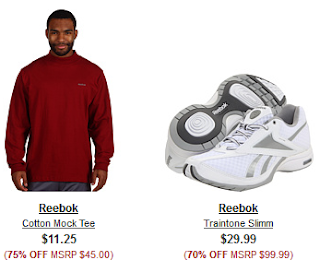 6pm: Reebok up to 75% off! Time to get new workout clothes! Reebok items are up to 75% off on 6pm right now! The above tee is just $11.25 and Traintone Slimm shoes just $29.99. Be sure to check out the other name brand sales going on while you're there. Also, don't forget to go through Shop at Home to earn up to 5.75% cash back at 6pm! Sioux City Parks and Recreation presents Movies in the Park. Come watch your favorite family movies under the stars at the Grandview Bandshell on Saturday starting June 9. Movies will start at 9 p.m. Bring your own blanket, chairs and snacks and enjoy the movie on our giant movie screen. 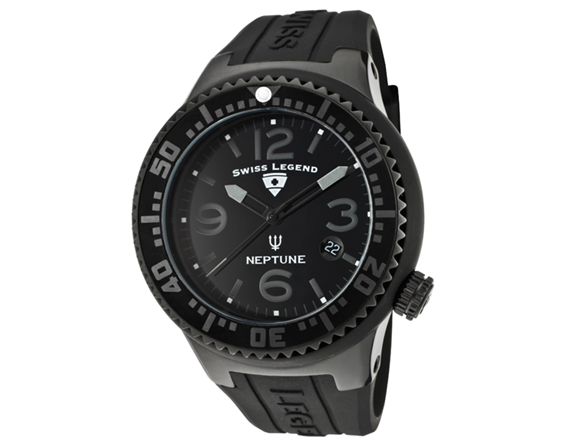 Woot: Swiss Legend Neptune Watch 85% off! Swiss Legend Neptune Watch Model # 21848P $59.99 (list price $395, so 85% off) from Woot. SmartSource & Redplum New Printable Coupons!